guwii has been working with Lubas Medical for many months to create a whole new website and e-commerce system, as well as improve their digital presence. With a focus on ease of booking the companies’ training courses and services for the end user. Having been established for over 15 years, Lubas already had a fairly good web presence and SEO ranking—although the previous website wasn’t mobile responsive and missed a few of the modern technologies. We took the positives of their old website and combined them into a fresh approach—with the end result being a highly optimised, speedy, and easily navigable website for end users. Transitioning an old website to a new platform and modern design always has its quirks, many web designs agencies with less attention to detail tend to let things slip. Lubas Medical not only provide the ability to book their courses online but often provide helpful and timely blog posts, with this in mind we decided upon WordPress as the ideal CMS solution for their needs. Wordpress in combination with WooCommerce enables Lubas to manage all of their content, course pricing and order management from one simple dashboard. We certainly ensured all checkboxes were checked in this project, as an example Lubas have over 100 website pages and links. We ensured that with the URL structure changing every single one of these old URL’s was kept in-tact or redirected, ensuring both ease of use for users that had bookmarked the site, and importantly to ensure SEO rankings weren’t affected negatively. As with the majority of the websites created at guwii, we handcrafted the Lubas website without using any prebuilt themes or libraries—features such as the custom search, hamburger menu, contact form and more were all uniquely coded for this project. This ends up with the great benefit of having a code base that is very minimal, optimised and bespoke for the requirements. With all of the attention to detail, focus on website speed and optimisations we were able to achieve some fantastic metric improvements for Lubas. 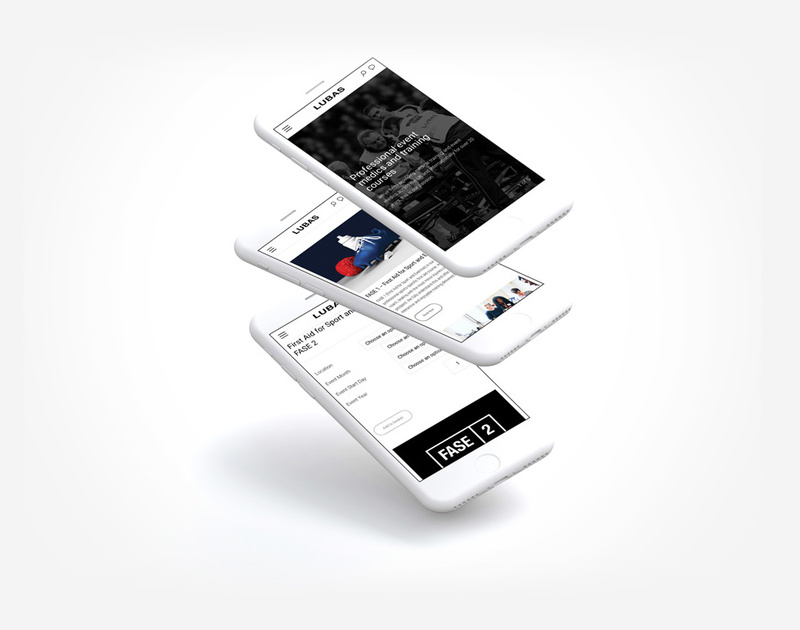 Along with a highly optimised website we created a Progressive Web App, enabling smart mobile devices to store a local application version of the website. This progressive web app then gives users the ability to use the website even without any data connection. We’re now working with Lubas to further improve their web presence with on-going SEO services and website maintenance.